Donald Trump’s tenure as president has been marred by near-constant turnover in the White House. Some associates have been fired for poor performance. Many have been let go due to Trump’s irritation at the Mueller probe. Many more are gone due to revelations about past and present behavior. The one thing that can be counted on, is that the turnover will not stop. Let’s take a look at some of the most important and surprising resignations and firings under Donald Trump. There have been no firings more impactful than that of James Comey. 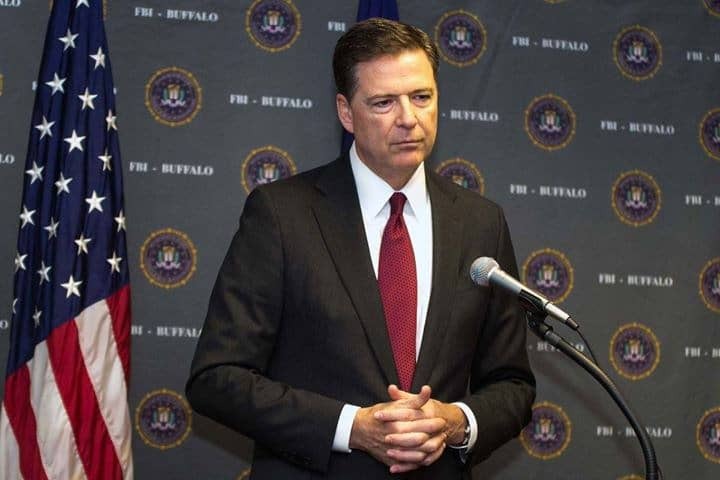 As head of the FBI, Comey was overseeing the contentious Russia Investigation. In what many see as an effort to shut the investigation down, Trump fired Comey. The move seemingly backfired on Trump. The president’s hand selected Attorney General, Jeff Sessions, recused himself from the investigation leaving acting AG, Rod Rosenstein in charge. Rosenstein then appointed Robert Mueller to head the inquiry. 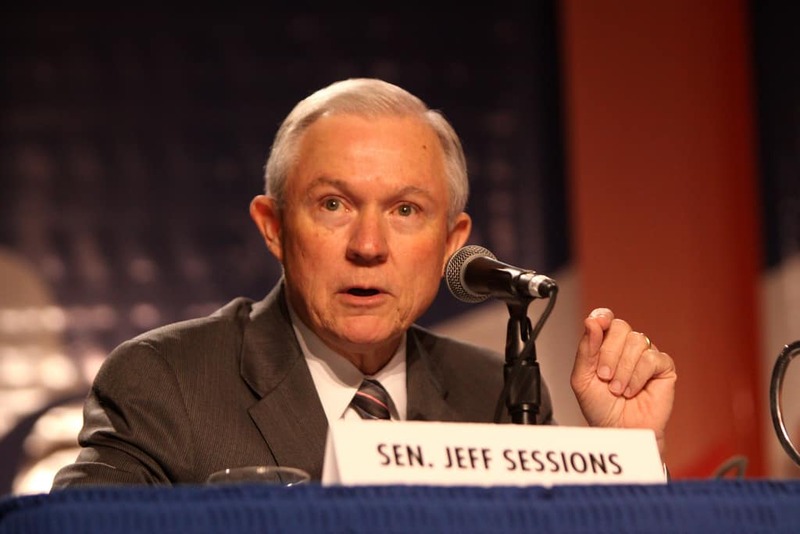 Jeff Sessions was one of Donald Trump’s first and most important backers. As the first Senator to publicly back Trump’s campaign, he was rewarded with his dream position of Attorney General. Due to his involvement in the campaign, however, he was forced to recuse himself from the Russia Investigation. Despite seeing eye to eye with many of the president’s policy decision, Trump never quite got over the recusal which he saw as a betrayal. After months of insults and harsh rhetoric, Trump finally fired Sessions in early November, replacing him with the now embattled Matthew Whitaker. Steve Bannon was seen by many as a chief architect to Trump’s rise to power. Trump reportedly chafed at the idea that anyone but himself was the key to his success. 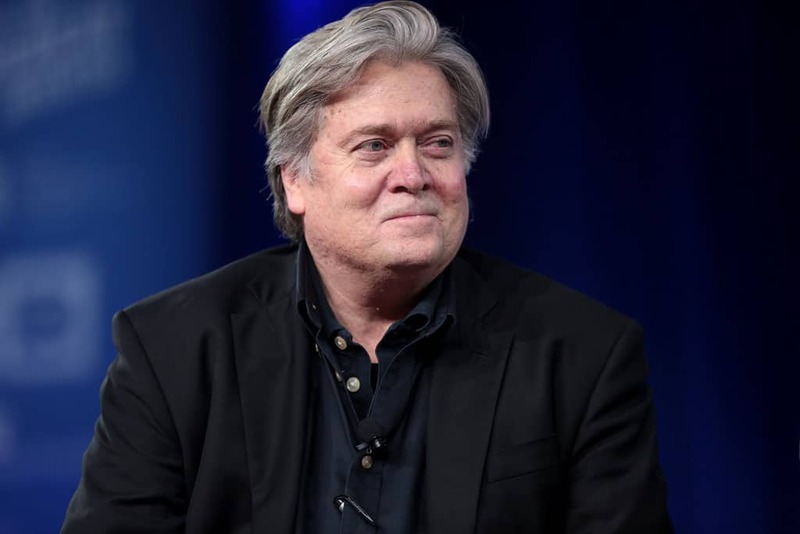 Trump unceremoniously fired Bannon in 2017 after a few weeks of contention. Bannon has not strayed far from the campaign’s message. He made a well-publicized visit to Europe, meeting with multiple leaders of the far right movement. He also pledged to run ads supporting Trump during the 2018 midterm elections. Donald Trump was proud to have General Michael Flynn in his corner. The support of a high-ranking military officer lent legitimacy to his campaign and Trump returned the favor by making Flynn his National Security Adviser. Flynn’s tenure, however, was incredibly short. 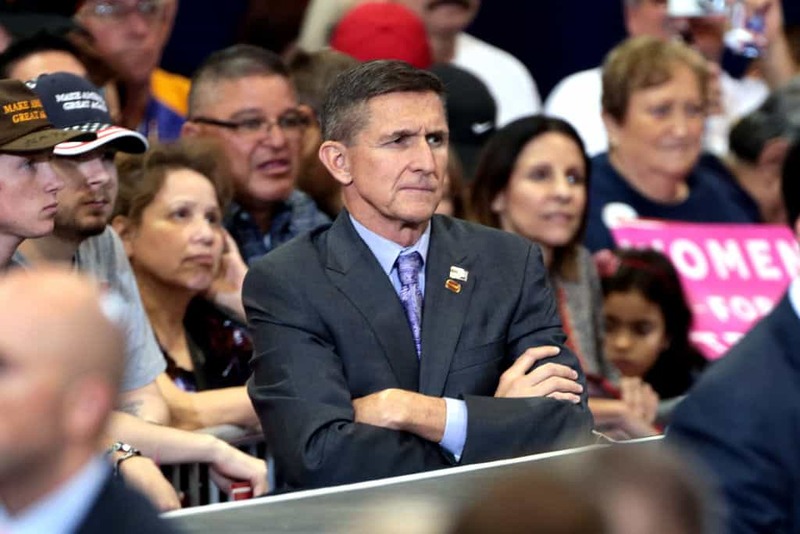 Flynn lied to the FBI about conversations he had with Russian Statesman Sergei Kisliyak. Trump fired Flynn in December of 2017, saying it was due to Flynn lying to Vice President Mike Pence. Sean Spicer served as Donald Trump’s first Press Secretary. His tenure was rocky from the start as he was forced to defend Trump’s claim that more people attended his inauguration than Barack Obama’s. He was also memorably mocked on Saturday Night Live by Melissa McCarthy. Trump repeatedly made it known that he was unhappy with Spicer’s performance. 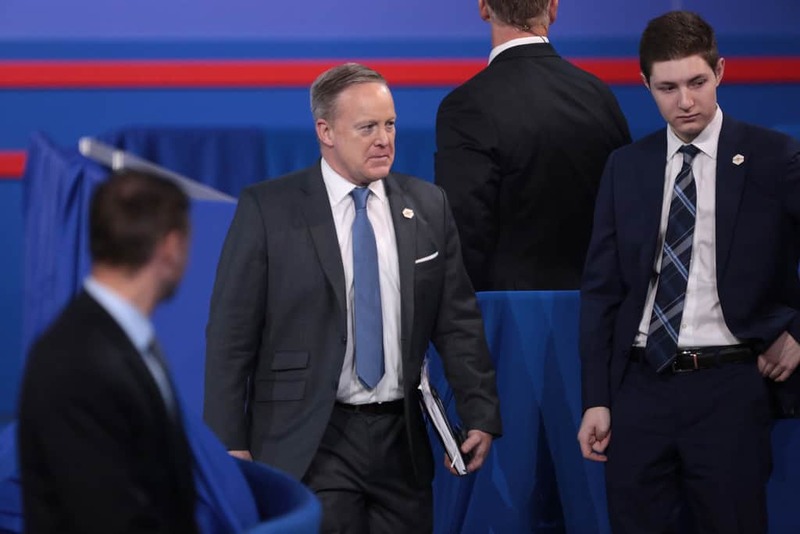 Spicer saw the writing on the wall and resigned from his position in July of 2017. 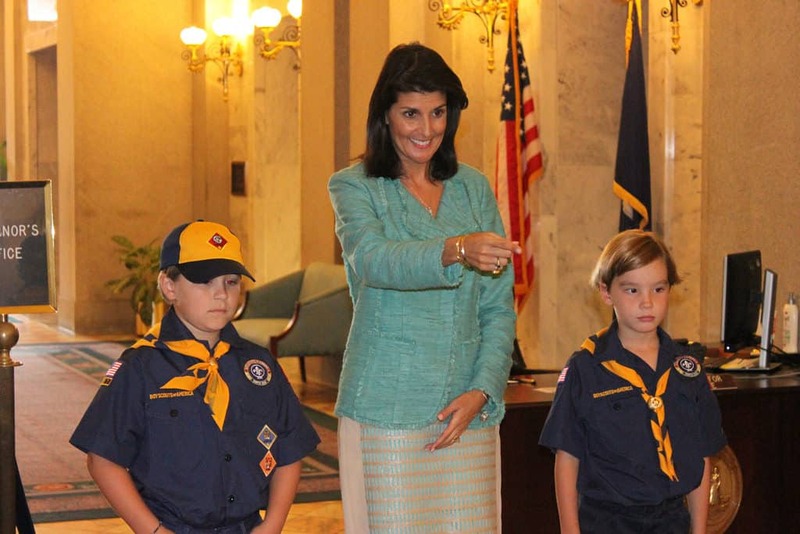 The appointment of Nikki Haley as Ambassador to the United Nations was one of Trump’s most well-regarded decisions. She had bipartisan support and was confirmed by a 96-4 Senate vote. She was independent enough to challenge Trump decisions like the Muslim travel ban. For reasons she kept to herself, she tendered her resignation to Trump in October of 2018. Some think she may be gearing up for a presidential run while others claim she just wants to spend more time with her family. 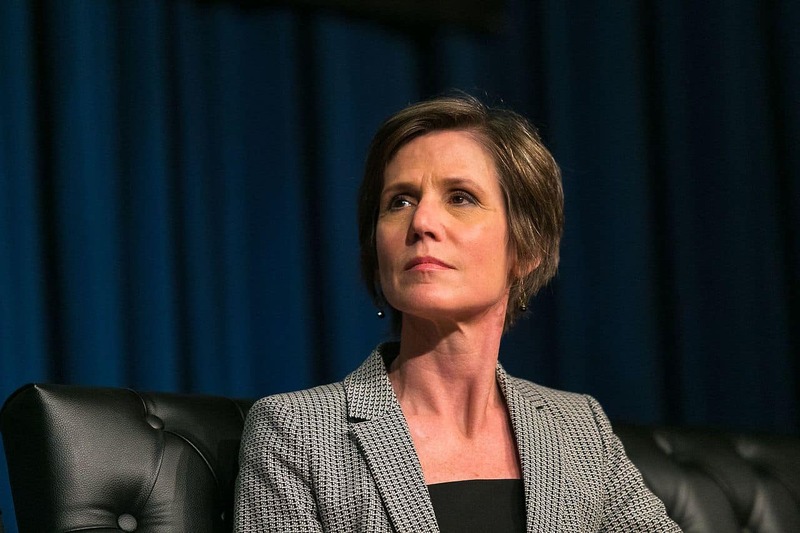 Sally Yates became the Deputy Attorney General in 2015 under Barack Obama and was asked to stay on by Trump. One of Yates’ first decisions as Trump’s Deputy AG was to not defend Trump’s ban on travelers from primarily Muslim countries. This decision did not site will with Trump who accused Yates of betraying the White House. She was almost immediately dismissed and replaced by Dana Boente who put Trump’s ill-advised travel ban into effect. The selection of Scott Pruitt to head up the EPA was curious from the start. The former Oklahoma Attorney General was a known climate change denier and had spent time as a coal lobbyist. 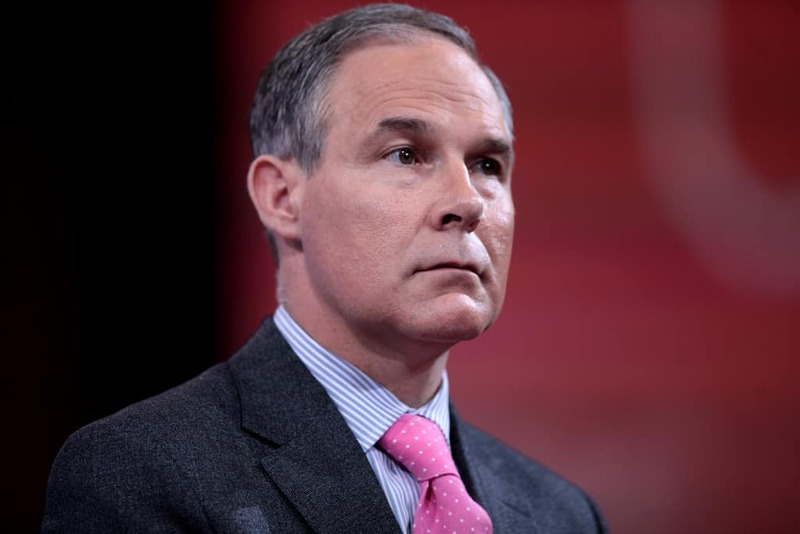 Pruitt’s time as EPA administrator was marked by constant ethical complaints. Trump stood in his corner for as long as he could, but eventually, the pressure became too much and Pruitt resigned in July of 2018. Tillerson did serve the White House well, utilizing his international connections to represent the United States abroad. He did not, however, get along with Donald Trump and was dismissed in favor of Mike Pompeo in March of 2018. 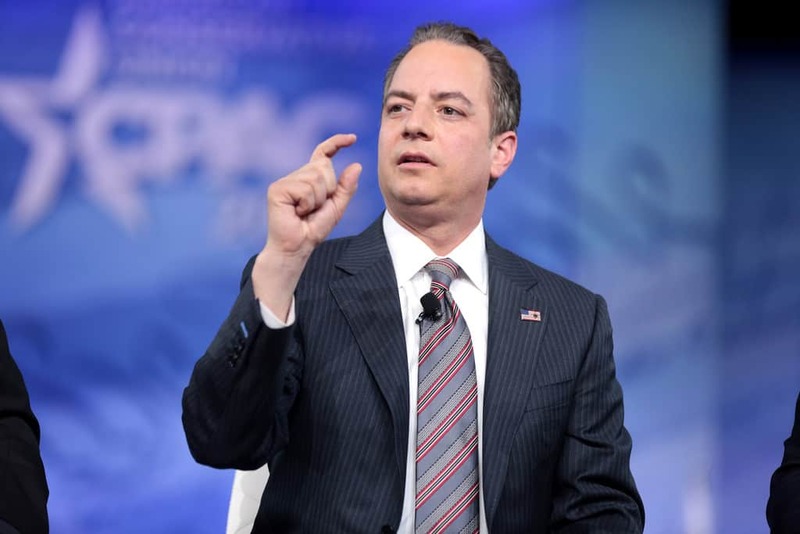 Not too long ago, Reince Priebus was considered one of the true rising stars of the Republican party. As chairman of the RNC, Priebus should have been spending his time celebrating the election of a Republican president. Instead, Priebus was often at odds with Donald Trump for issues such as the Muslim ban and the feud with the Kahn family. Priebus tendered his resignation as White House Chief of Staff shortly after Trump took office in June of 2017. Former model Hope Hicks was another rising star in the Trump atmosphere. As the White House Communications Director, Hicks was known for being able to sooth Donald Trump’s temper and keep him somewhat under control. In March of this year, Hicks was grilled by Robert Mueller’s team for 9 hours and tendered her resignation the next day. While she claimed she planned to resign for months, it left many to wonder what she had told the FBI. H.R. McMaster took over as National Security Adviser after the tumultuous tenure of Michael Flynn. McMaster was a respected military General known for an even temperament and iron will. 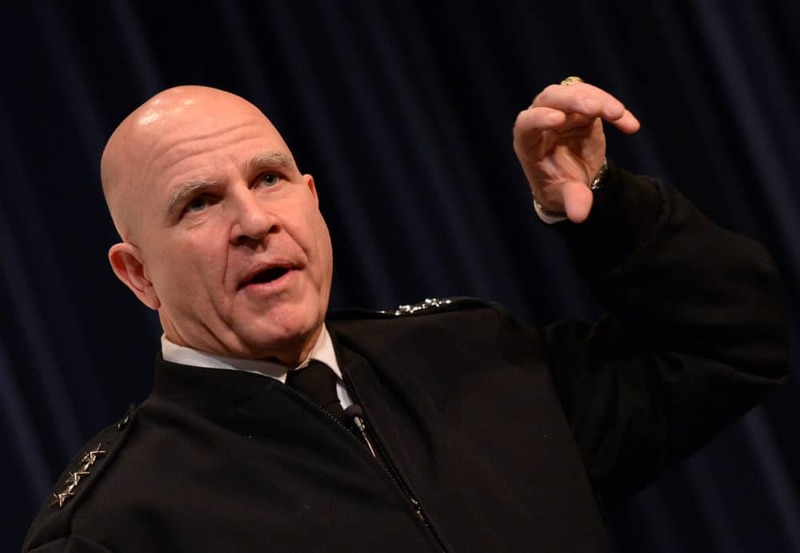 McMaster did not get along well with members of Trump’s cabinet and was known also claimed it was incontrovertible that Russia interfered in the 2016 election. He tendered his resignation in March of 2018. 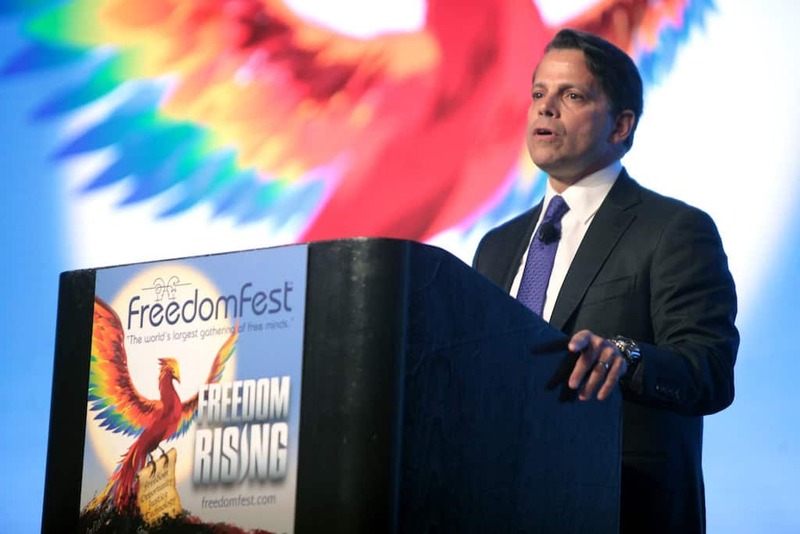 The “Mooch,” a former hedge fund manager was a well-known Trump surrogate who often appeared on cable news. A talented talker who could be somewhat charming, Scaramucci was named Director of Communications in July of 2017. Scaramucci almost immediately encountered controversy and made enemies with multiple cabinet members. Almost as soon as he was appointed, he was out, fired 10 days into his service. Rob Porter was known as a reliable and competent aide to President Donald Trump. He also had an incredibly ugly history of alleged domestic violence against his former wives and girlfriend. Two of his former wives made the accusations public in February of 2018 and Porter resigned shortly afterward. The White House was criticized harshly as many reported that they knew of the allegations much earlier. 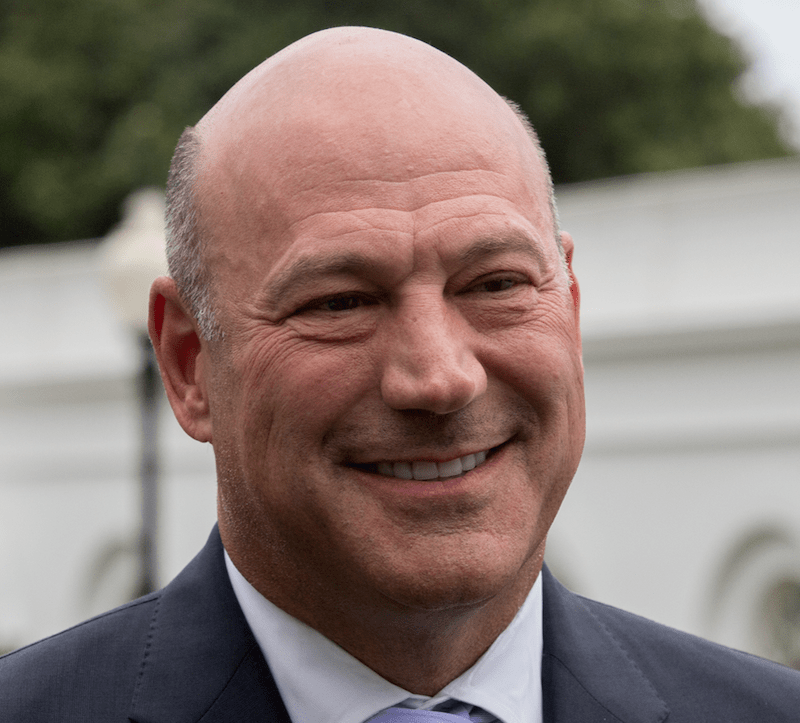 A successful investment banker, Gary Cohn brought a sharp financial mind to the White House. Donald Trump named him the Director of the National Economic Council in January of 2017. As a Jew, Cohn had a major problem with Donald Trump’s comments on the Charlottesville riot. He ended up tendering his resignation after Trump announced his tariffs, a move Cohn directly opposed. 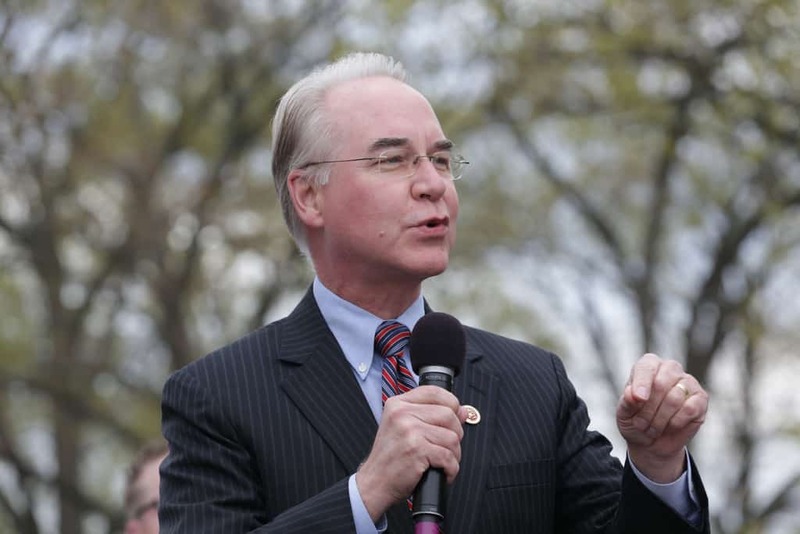 Tom Price left his position as a Georgia Congressman to become the Secretary of Health and Human Services. He was well known for his opposition to the Affordable Care Act. Price faced controversy early on in his term when it was reported that he had spent over $1 million of personal private air travel. Price resigned in September of 2017 becoming the shorted tenured Secretary of Health and Human Services in US history. 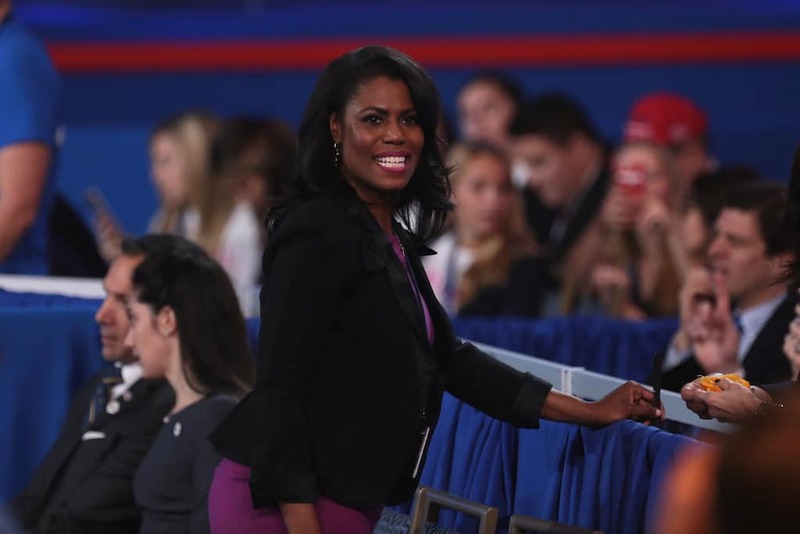 As a woman of color, Omarosa Manigault-Newman was supposed to help Donald Trump relate to two demographics he had issues with. With a relationship dating back to their Apprentice days, Trump made Newman his Director of Communications for the Office of Public Liaison. Like she did on the reality show, Newman sparred with many members of Trump’s White House. She resigned from her post in January of 2018 and later wrote a book, Unhinged, that was critical of the president. 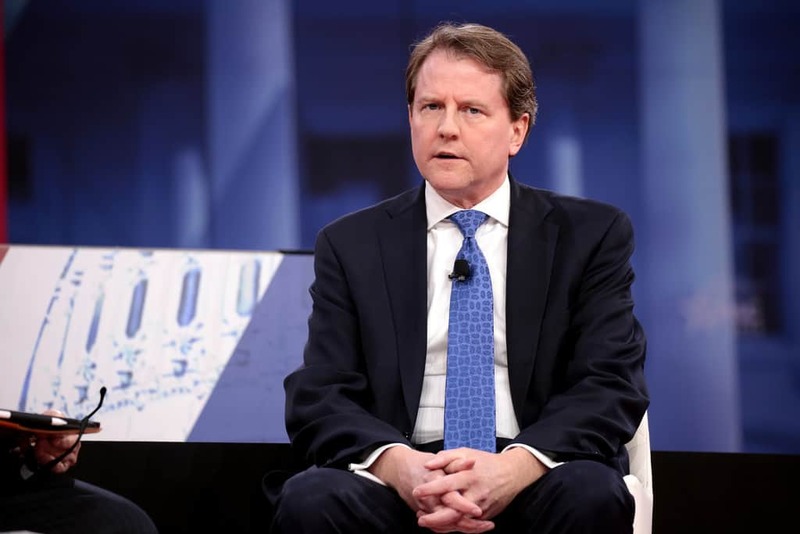 McGahn began his relationship with Donald Trump during the 2016 campaign, where he managed the campaign’s legal activities. When Trump was elected president, McGahn came along and became White House Counsel. With all the tumult in Trump’s presidency, McGahn had to handle more than they typical White House lawyer. McGahn resigned from his position in October of 2017. 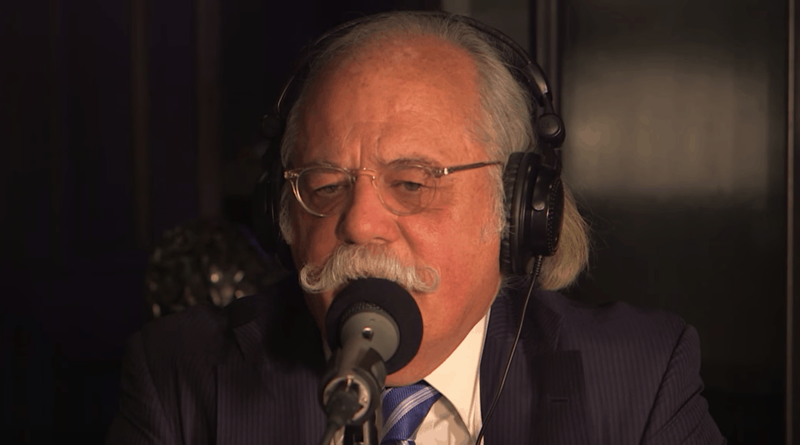 The interestingly mustachioed Cobb served as one of Trump’s key lawyers, involved in all aspects of the Mueller investigation. Cobb is a respected and well connected Washington DC lawyer. Cobb was known for his willingness to cooperate with the investigation rather than take it head on. He did not stick around for the Mueller fight as he announced his retirement in May of 2018. 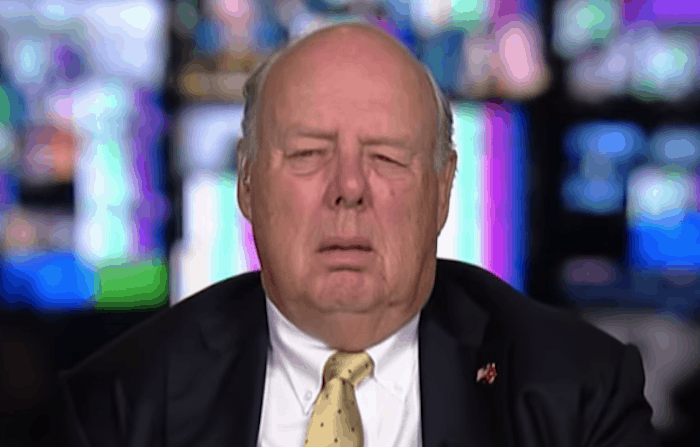 John Dowd was another well-regarded member of Donald Trump’s legal team. 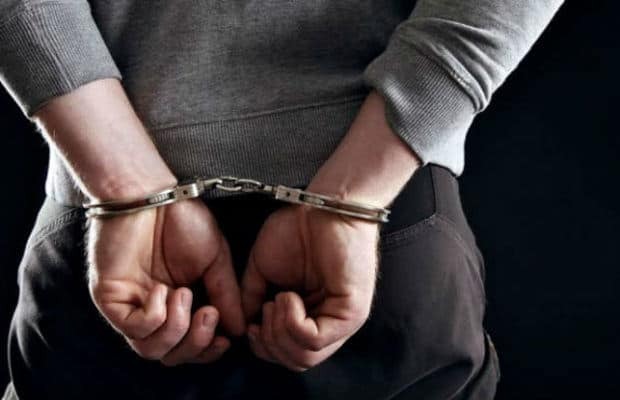 He was known in Washington DC circles for representing clients who were accused of white collar crimes. Dowd was increasingly frustrated with Trump’s behavior believing he wasn’t listening to sound and obvious legal advice. Dowd resigned from his post in March of 2018, bemoaning Trump’s legal strategy. 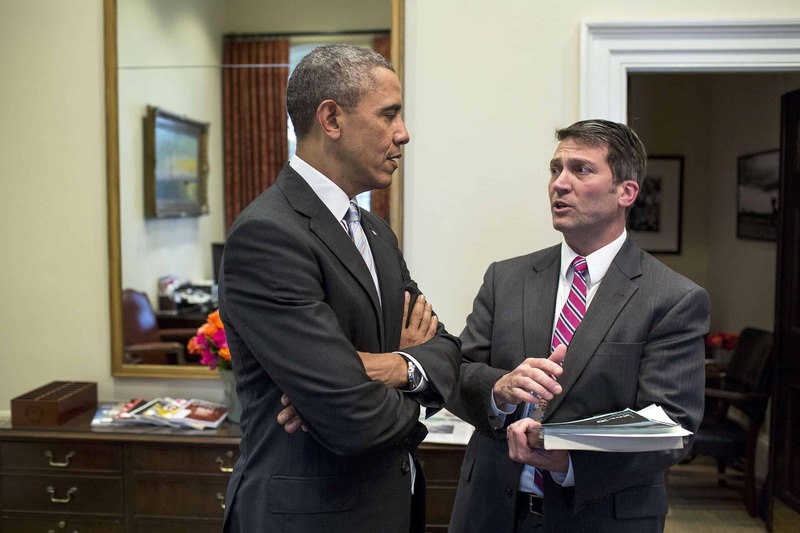 Ronny Jackson was an Admiral and physician who served as White House Doctor for both Barack Obama and Donald Trump. Jackson won Trump’s admiration after a sterling report of Trump’s annual physical. Seemingly as a reward, Trump nominated Jackson as the Secretary for Veterans Affairs. Accusations of Jackson dispensing prescription drugs without a prescription surfaced and Jackson withdrew his name from consideration. 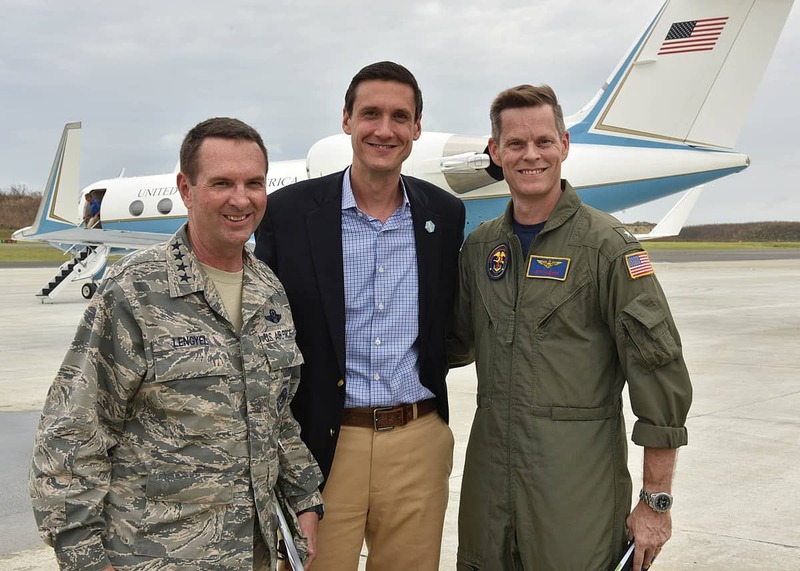 Bossert began his career in George W. Bush’s administration and was seen as a rising star among Republicans. Trump nominated the former lawyer to become his Homeland Security Adviser. Bossert acquitted himself well in the role and was one of the more scandal free members of Trump’s cabinet. He announced his resignation in April of 2018, a day after Trump hired the controversial John Bolton. 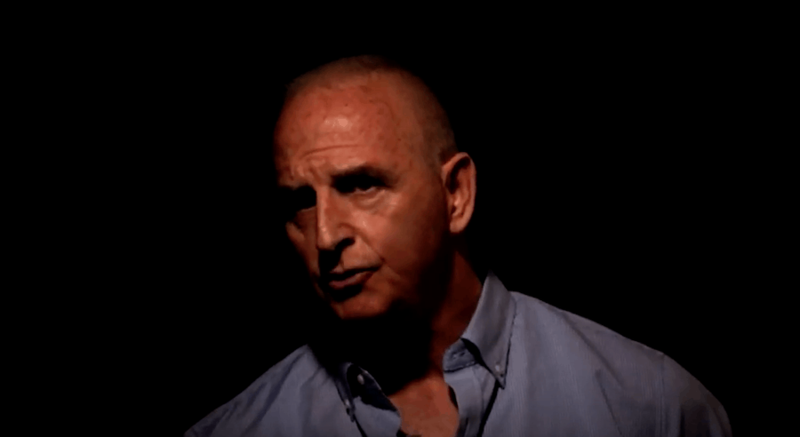 No one had been with Donald Trump longer than Keith Schiller. As his long-time “body-man”, Trump promoted Schiller to the position of Director of Oval Office Operations upon being elected president. The former police officer began working with Trump all the way back in 1999. 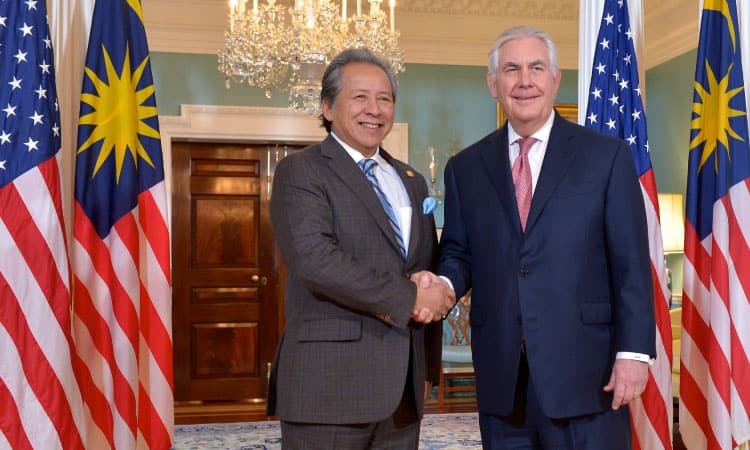 Schiller often chafed at how his communication with his old friend was overseen by White House officials and resigned from his post in September of 2017. McFarland has roots in the Republican party that go back to the Reagan administration. After her work in The White House, she became a commentator on Fox News, catching the eye of Donald Trump who made her Deputy National Security Adviser. 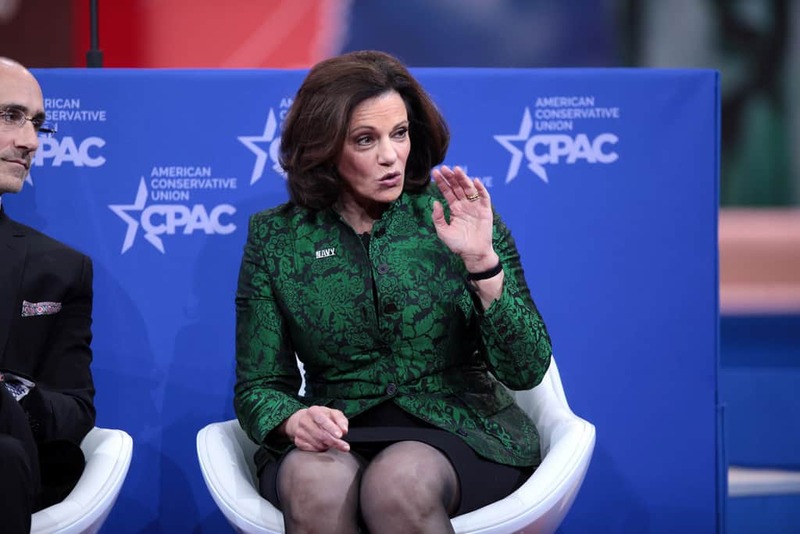 McFarland was set to become the US Ambassador to Singapore, but faced questions about her involvement with Michael Flynn and the Mueller probe. She withdrew herself from consideration in February of 2018. Sadler was a former journalist that Donald Trump brought on to be a special assistant to the White House Office of Communications. She was known for railing against George Soros and the Clinton Foundation. 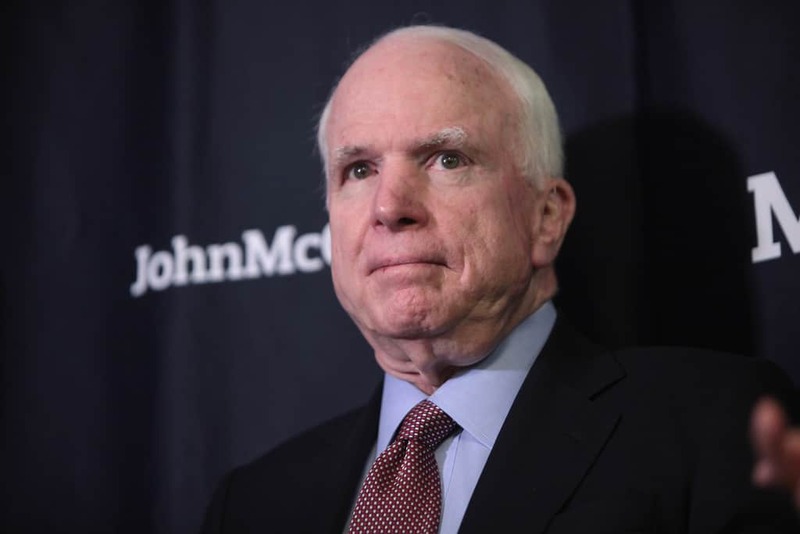 She became infamous in May of 2018 for mocking the impending death of Senator and war hero John McCain. Once the comments became public, she was quickly dismissed. 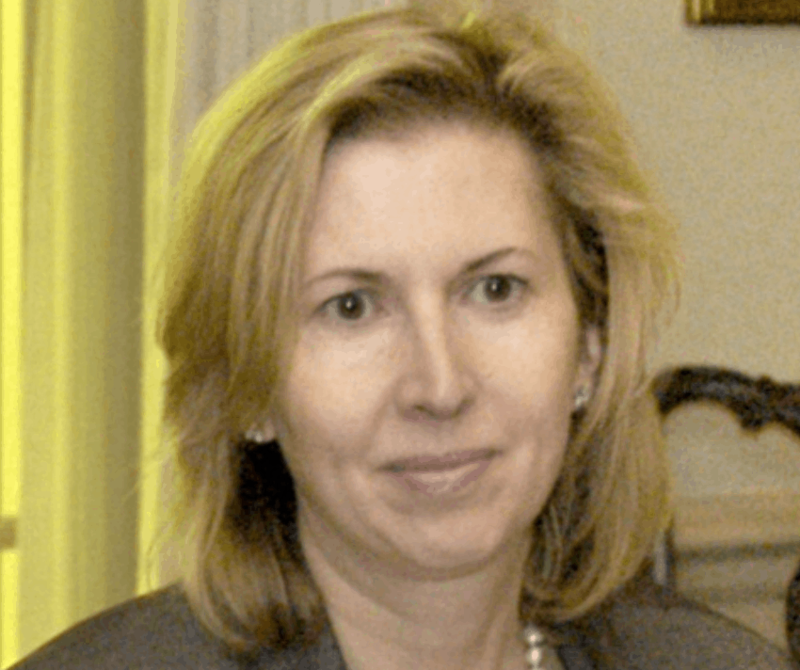 When John Bolton became the National Security Adviser, he pegged Ricardel to act as his Deputy. She had previously acted as the Undersecretary of Commerce for Export Administration. Ricardel became know for her feud with Melania Trump over disputes with White House Staff. The First Lady blasted Ricardel in public, and she left the White House soon afterwards. Formerly a star quarterback at UConn, the 28 year old McEntee was seen as a fast riser in the White House orbit. Trump brought him on the be a political aide. 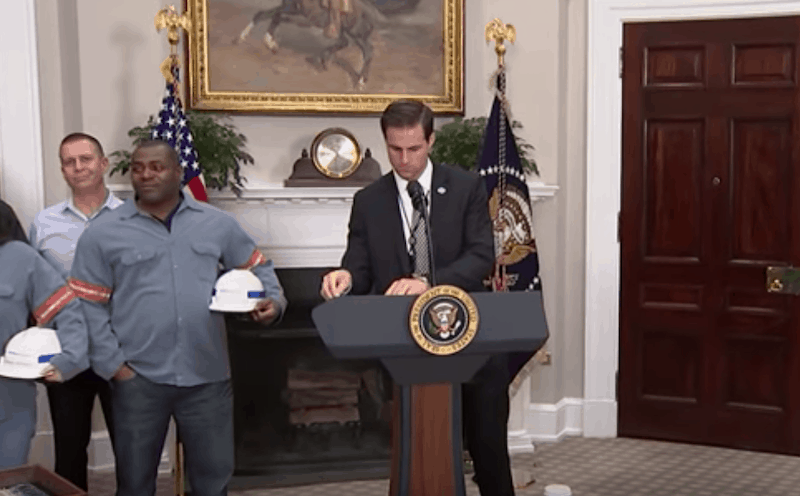 McEntee’s tenure ended in chaos as he was escorted out of the White House by the Secret Service. McEntee is currently being investigated by the Department of Homeland Security for serious financial crimes. Gorka is well known by cable news watchers for his brash and obnoxious demeanor. Donald Trump brought him aboard to be a deputy assistant working closely with Steve Bannon. 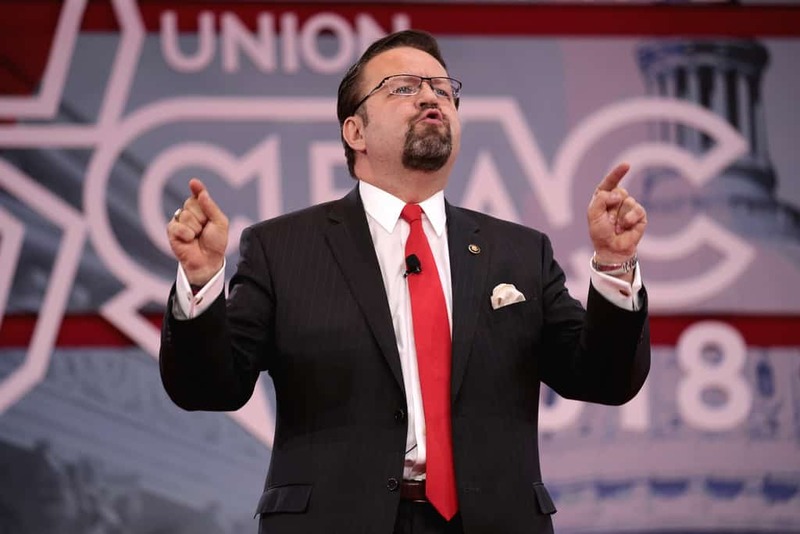 A Hungarian immigrant, Gorka was never able to obtain full security clearance. He resigned shortly after Bannon was fired and returned to his job as a Fox News commentator. Epshteyn was an important figure during Donald Trump’s presidential campaign, often appearing on television and acting as a campaign adviser. After winning the presidency, Trump made him a special assistant. Epshteyn only lasted 3 months in the role, tendering his resignation in March of 2017. 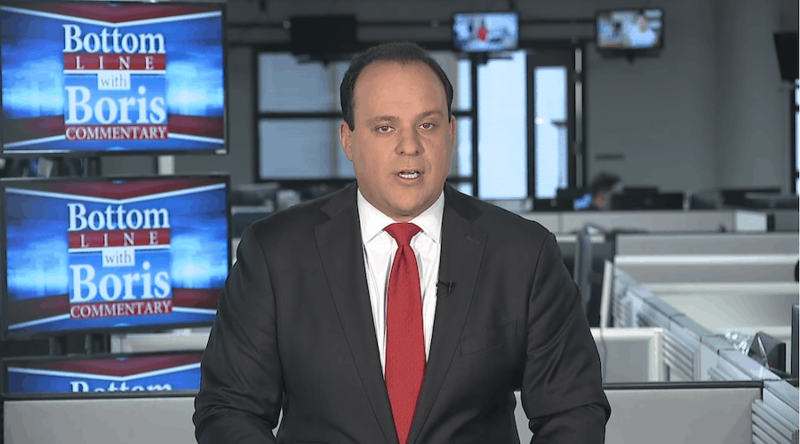 He still supports the Trump presidency as political director for Sinclair Broadcasting, where he is know for his “must run” spots. Shortly after the dismissal of Michael Flynn, Donald Trump appointed Cohen-Watnick to the United States National Security Council. 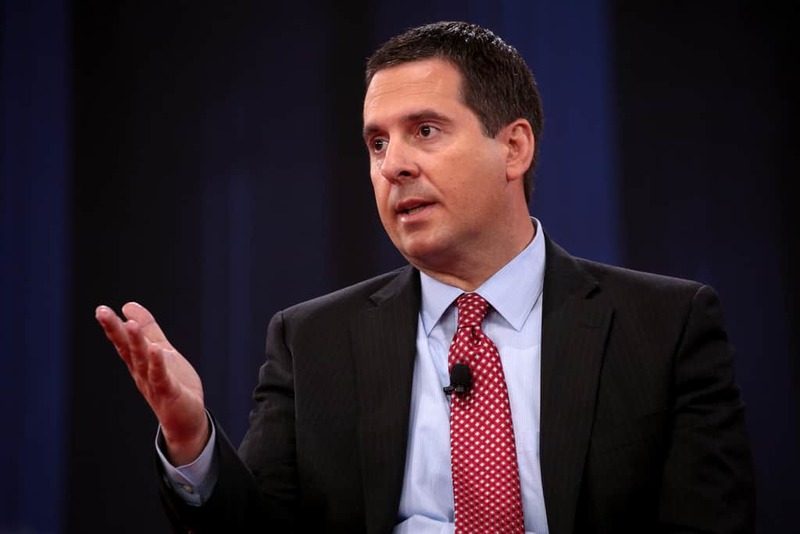 He was criticized for passing on intelligence reports to Devin Nunes. Cohen-Watnick also engaged in a feud with his supervisor, H.R. McMaster. Due to the frequent disagreements with McMaster, Cohen-Watnick was relieved of his post in August of 2017.